Our staff reading lists to help your boost your mood and wellbeing. For Anti Bullying Week, we've put together a list of recommendations for children and young adults on the subject of bullying. 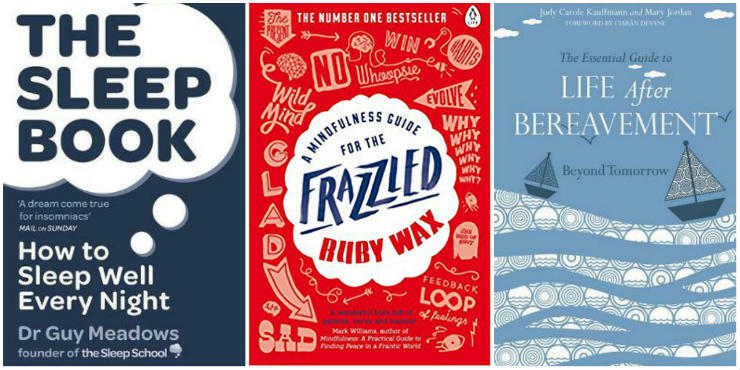 This year's moodboosting books have been chosen by the ultimate experts - readers themselves. Hope After Suicide Loss (HOPE) have put together a reading list for children and adults affected by suicide. 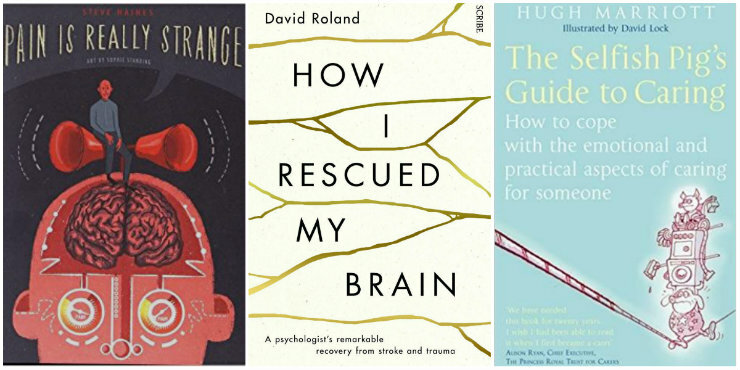 The Reading Agency and Society of Chief Librarians have released a new list of Reading Well books for people with mental health conditions such as depression, anxiety, OCD and eating disorders. 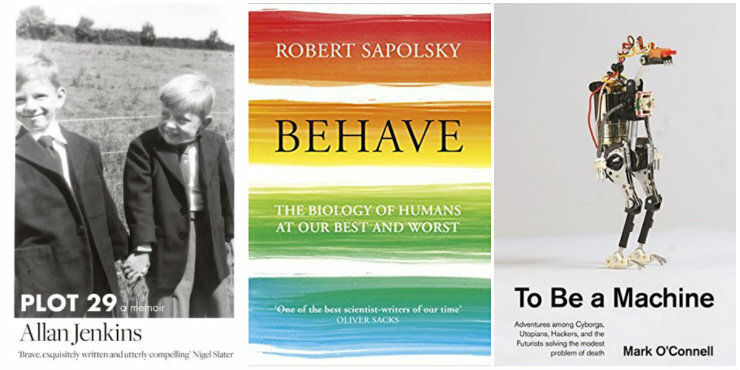 The 2018 Wellcome Prize longlist features memoirs, biographies, fiction and non-fiction pertaining to health and medicine. The Reading Agency and Society of Chief Librarians have released a new list of Reading Well books for people with long-term conditions such as chronic pain, arthritis and diabetes. Are you interested in health or medicine, or simply looking for something new and different to read? 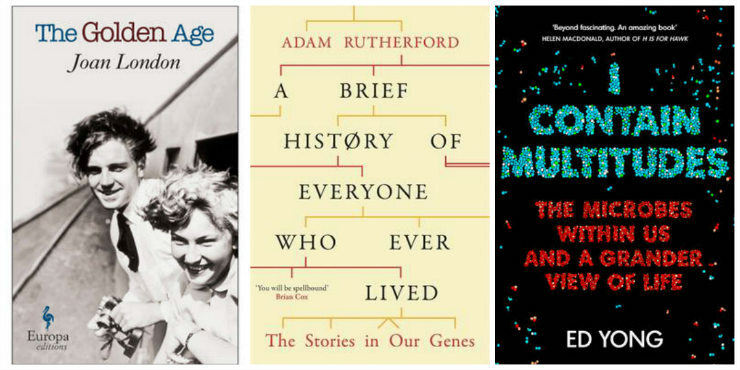 The 2017 Wellcome Prize longlist features fiction and non-fiction titles across several genres. Books for children from our Moodboosting collection. 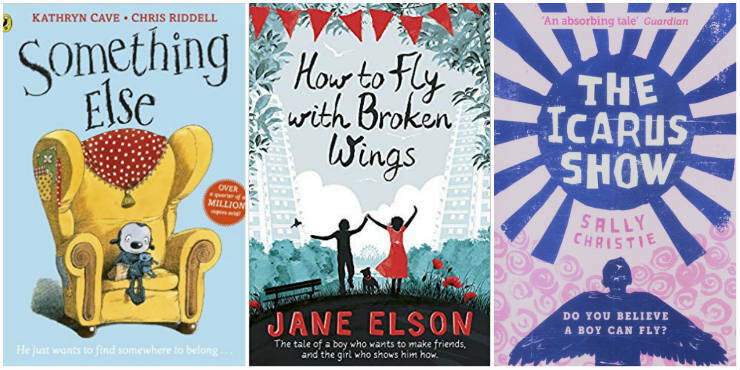 The Reading Well books recommended for young people are available to borrow from our libraries. 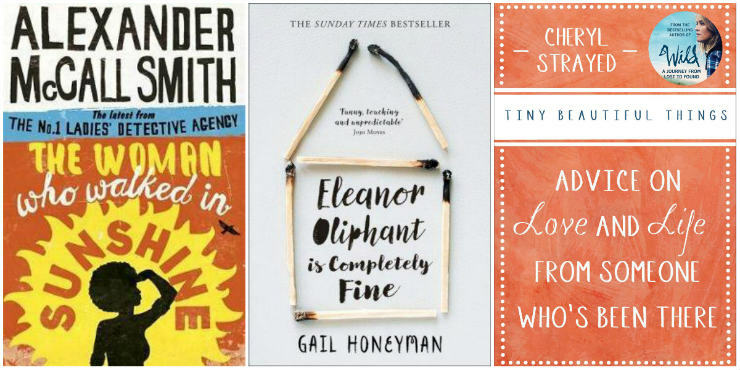 Books for adults from our Moodboosting collection. Books for older people from our Moodboosting collection. Cancer information and advice, selected with Macmillan. Reading Well Books on Prescription helps you manage your well–being using self–help reading.